Are Sidharth Malhotra and Alia Bhatt heading towards break-up? Home » Entertainment » Are Sidharth Malhotra and Alia Bhatt heading towards break-up? 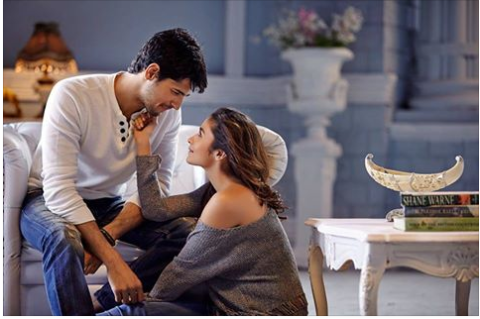 Alia Bhatt, the queen of million hearts seems to be upset since some days as her rumoured boyfriend the handsome hunk Sidharth Malhotra is spending more time with the actress Jacqueline Fernandez. The duo are done with their shooting of their upcoming movie Raj and DK’s Reload but even after that they are continuously meeting over coffee and dinner. 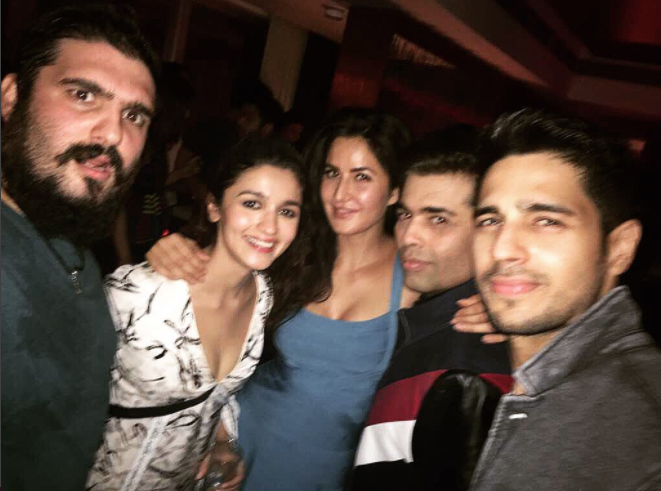 It seems as if Sidharth is showing interest in Jacqueline and cheating over Alia. 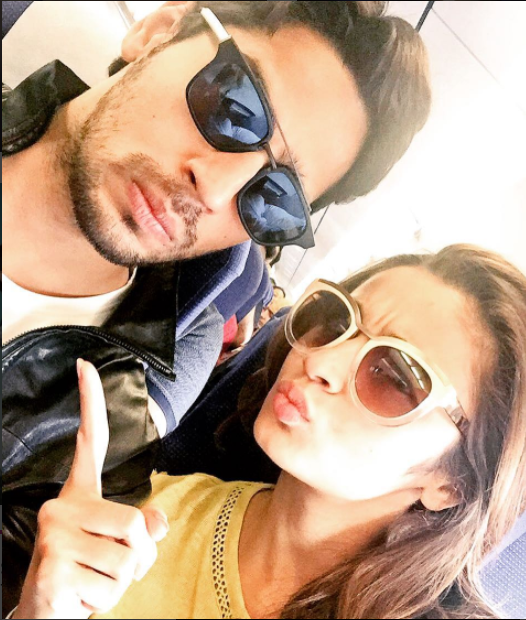 As per the rumours, Alia and Sid had a massive argument over the topic and they also called off a vacation together they had planned last month. The saddest part is that few days back, the couple attended the birthday bash of Karan Johar and were later joined by other invited actors of the industry. Alia and Sidhartha were seen in many movies together like Student of the year, Kapoor & Sons and many more. Sidharth will be seen in many movies and recently with Jacqueline. Movies like Aashqui 3, Ittefaq remake, Bade Miyan Chotey Miyan remake and many more. If rumours are to be believed then we can say that Sidharth Malhotra celebrated his 30th birthday with Alia Bhatt in Goa. Moreover we have seen both of them hugging each other openly in front of the media. We hope their tiff is short lived and all the misunderstandings get settled as soon as possible. Vidya Balan to recreate Sridevi’s iconic song Hawa Hawai.